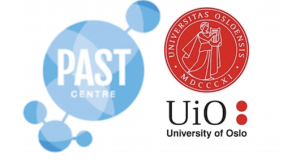 The PAST Center and the TIK Center (Center for Technology, Innovation and Culture) of the University of Oslo received a grant for educational cooperation in the framework of a competition held by the Norwegian Ministry of Foreign Affairs and administered by the Norwegian Center for International Cooperation in Education (SIU). Over the next two years, both centers will be able to carry out educational student exchanges to attend master’s degree courses, as well as to form student groups for joint research and joint projects. Master students of PAST-center’s master program »Innovations and Society» are now able to attend courses taught at the TIK Center and receive credit units.